Should We Blame It On Y2K? 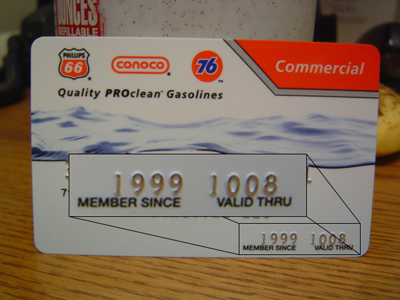 At work today, we got our new petrol cards, which expire in 1008. Wait, what?